ONGC wants promising, energetic and young Indian Citizens with bright academic record to join the organization at E1 level. The selected candidates will be placed in the pay scale of ₹ 24,900 - 50,500/- (Under revision w.e.f. 01.01.2017)with an increment of 3% per year. Besides Basic Pay, the employee is entitled to allowance @ 47% of Basic Pay under Cafeteria Approach, Dearness Allowance, HRA/Company Accommodation, Mining Allowance, Contributory Provident Fund, Conveyance Maintenance, Substantial Performance Related Pay (PRP), Medical Facility for self and dependents, Gratuity, Post Retirement Benefit Scheme and Composite Social Security Scheme as per Company rules. Eligible candidates meeting age and minimum eligibility criteria of ONGC as para 2 above will be required to appear in the corresponding UGC-NET Subject(as mentioned with the post) of University Grant Commission-National Eligibility Test (UGC-NET) examination to be held in November 2017. Candidates have to essentially qualify the UGC-NET examination of November 2017. Score from UGC-NET examination of November 2017 ONLY is valid for this recruitment exercise under this advertisement. 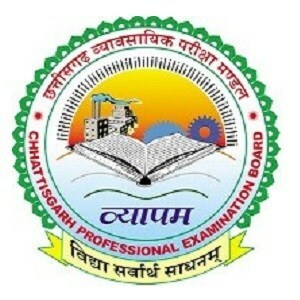 Score from UGC-NET examination from any previous UGC-NET examination is not valid. 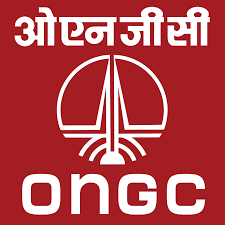 Only those candidates who are declared qualified by UGC-NET as above, will be considered for short-listing as per the criteria decided by the ONGC Management for further selection process subject to their meeting the eligibility criteria with regard to age, qualification etc. Candidates after filling the form of UGC-NET examination will apply online to ONGC.The relevant link will be available at ONGC website.